It’s typically safe to assume that monocalcium phosphate is vegan, although there might be a few rare cases where it’s not. It’s very common to see in baking soda, functioning as a leavening agent. So why is it not always vegan? To find out, let me quickly explain how monocalcium phosphate is made. 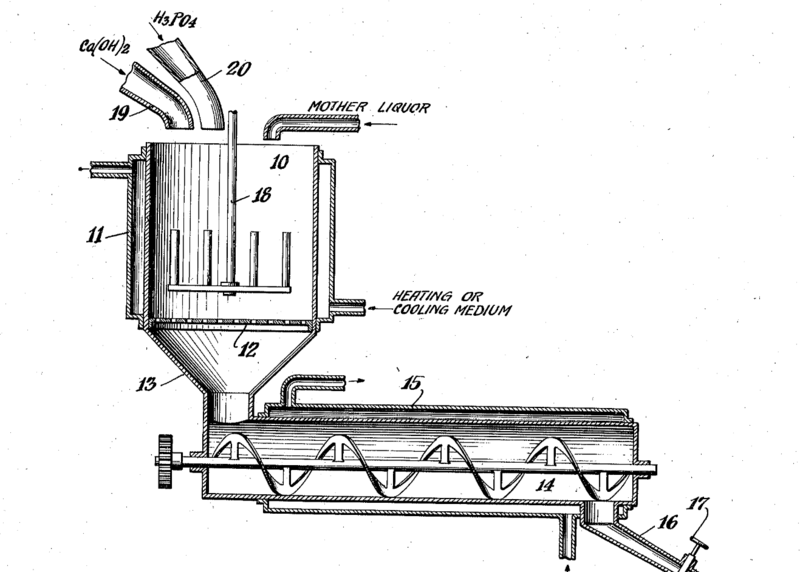 Patents for chemical processes for creating monocalcium phosphate go back to the 1930s. A form of calcium – Almost always calcium carbonate or calcium hydroxide. Phosphoric acid – Made from rocks (vegan). The only question really is are the forms of calcium used vegan friendly? The vast majority of calcium carbonate comes from limestone and other rocks. However, it’s possible that it came from oysters and mussel shells. I’m quite comfortable considering calcium carbonate vegan, as it’s a common form used in vegan calcium supplements and is almost always vegan. If you want to be 100% sure, you’ll need to contact the specific company that you’re interested in. What about calcium hydroxide? Well that’s just made from limewater, and is also vegan. Overall, the vast majority, if not all monocalcium phosphate is vegan. If you want to be 100% certain, contact the company that uses it, but I think it’s reasonable to assume that it’s vegan friendly.